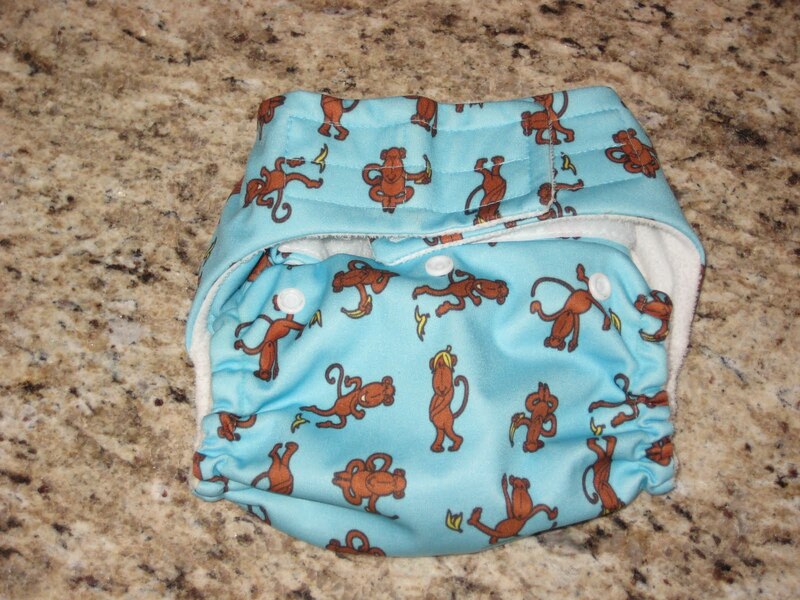 >I already have a Happy Heinys Diaper in the silly monkey print. I loved the peace bears print and was so excited to get it! It’s adorable as I expected. It must be a newer version than the other one I have, because the inserts are slightly contoured, making for a better fit. Also as expected, it fits wonderfully and trim! 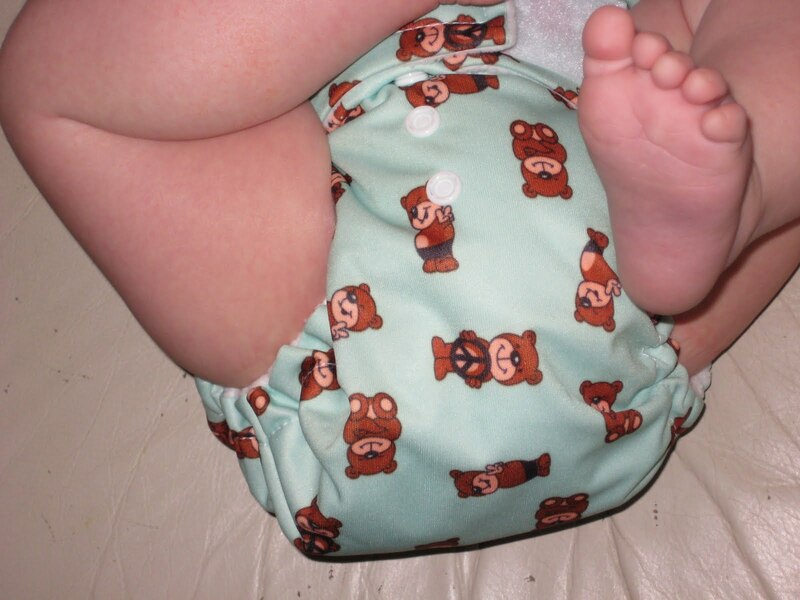 One thing I like about HH over other one size diapers is that they have 4 settings. The wide, overlapp-able tabs give you plenty of adjustment. They also come with snaps, and I’d love to try one. 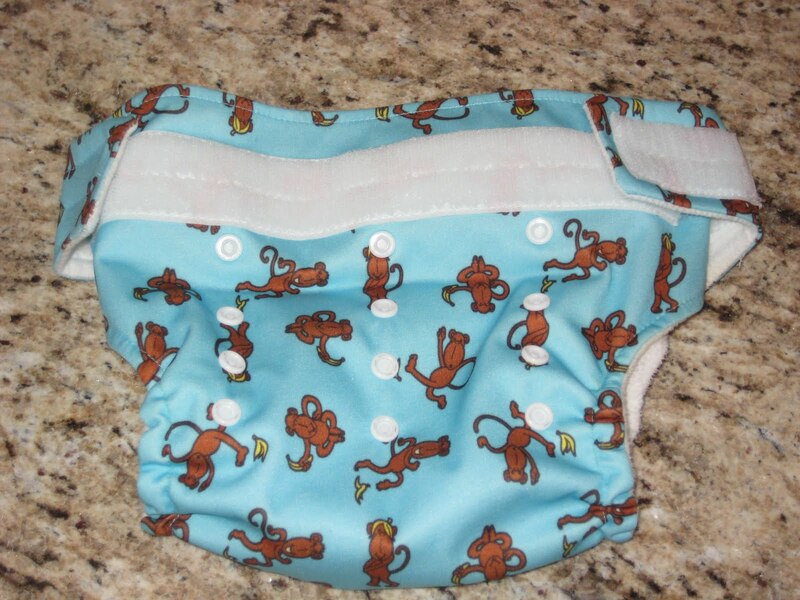 The laundry tabs on this diaper aren’t great, but I have pretty good luck twisting and connecting the tabs as illustrated on their site. Overall, it’s a bit bigger than the Bumgenius 3.0. I don’t have any trouble with this diaper! Edit August 2010: This doesn’t fit my son well and ends up leaking. It’s in my “laundry day diapers” drawer now, but I hope it will fit again when my son grows. Weekend is the time when people plan to enjoy, come out of weekly routine and have a good time. But in case you are trapped in financial crises then all your plans are comes to an end. I like your video it's so cool. Thanks for having this one.